The Schnoodle was developed in the 1980s, when the interest began to grow in Poodle crosses. 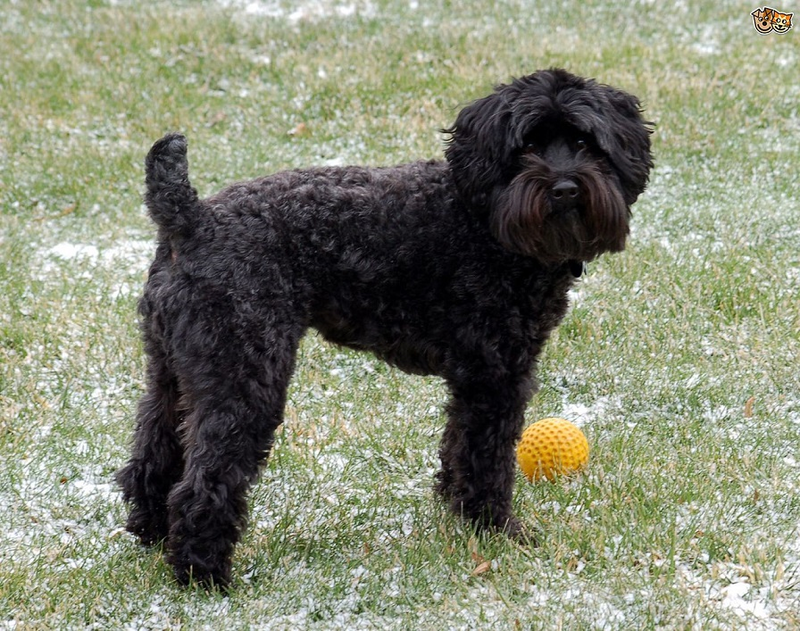 The original goal with the Schnoodle was to create a low-shedding, low-dander family dog. Although the Schnoodle hasn't quite gained the popularity of other "designer" breeds, there's a strong following that has created a demand for Schnoodle puppies. The Schnoodle is generally the result of breeding between a Schnauzer and a Poodle, although some breeders have started breeding multigenerational Schnoodles (Schnoodles bred to other Schnoodles). Right now there are no breed clubs or standards, but efforts have begun to create both. Schnoodles can come in a variety of sizes, since there are three Poodle sizes and three Schnauzer sizes. The range of possibilities has created an interesting variety of hybrids. Schnoodles have traditionally been small dogs; the introduction of the Giant Schnauzer and Standard Poodle into the mix is relatively recent and produces a dog of a different temperament from the small, cuddly Schnoodle.